lightharmony 2 minutes exposure time on tripod for long cloud trails. 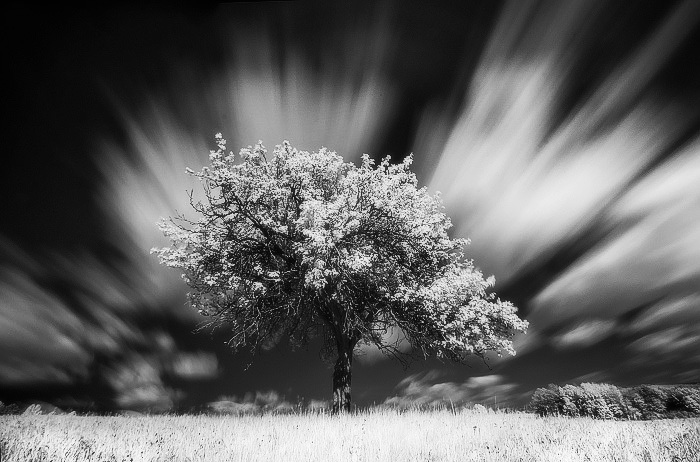 EXIF: Kood R720 infrared filter. 2 minutes exposure time on tripod for long cloud trails.